Jan, PA7X inform dxnews.com, that he will be active from The Gambia 6 - 13 March 2017 as C5/PA7X. He will operate mainly on afternoon hours on 14 Mhz. Ruud Hoogerhuis, Wierbalg 1148, Julianadorp 1788 TR, Netherlands. 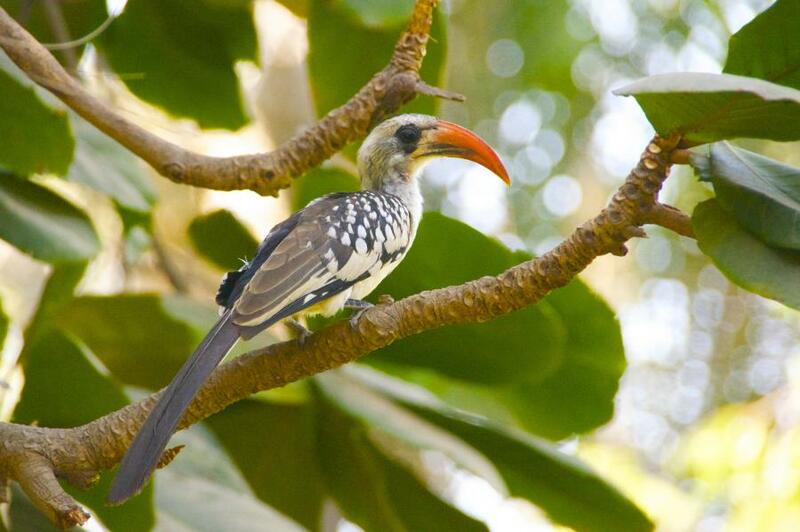 Northern Red Billed Hornbill, Gambia. Author - Paul Gy. 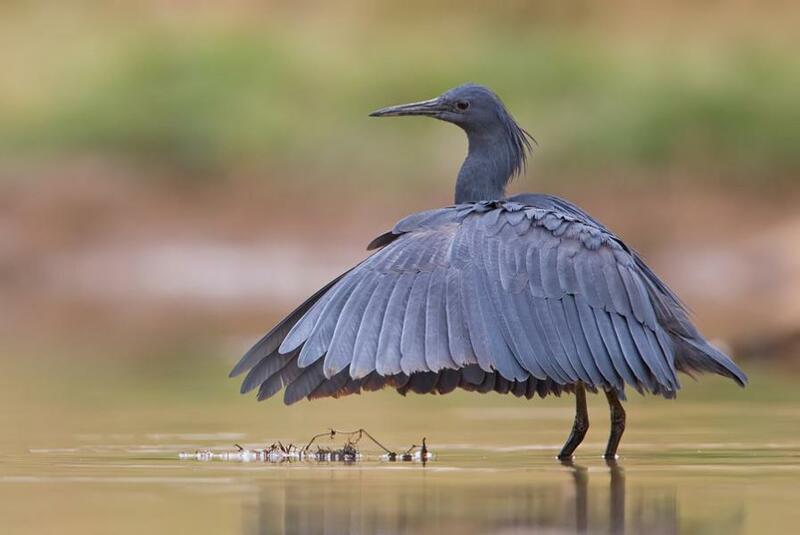 Black Heron, Gambia. Author - Paul Cools. 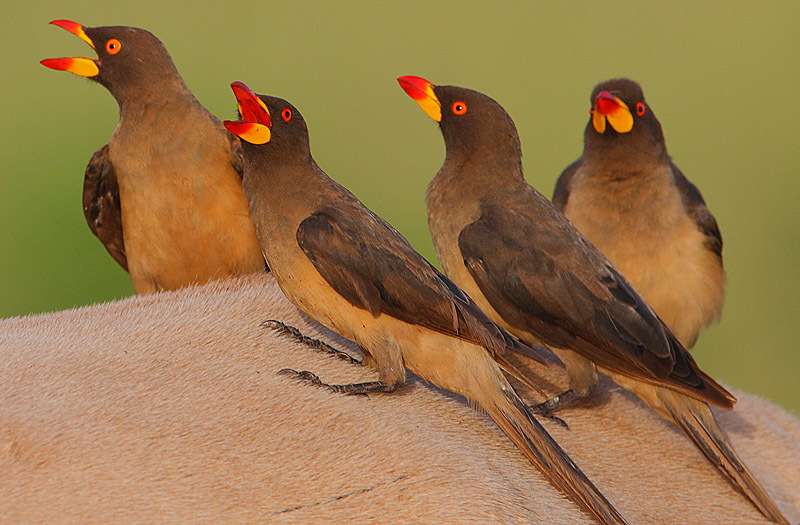 Yellow-billed Oxpeckers, Tendaba, Gambia. Author - Steve Garvie. C5/PA7X. Where is Gambia located. Map.